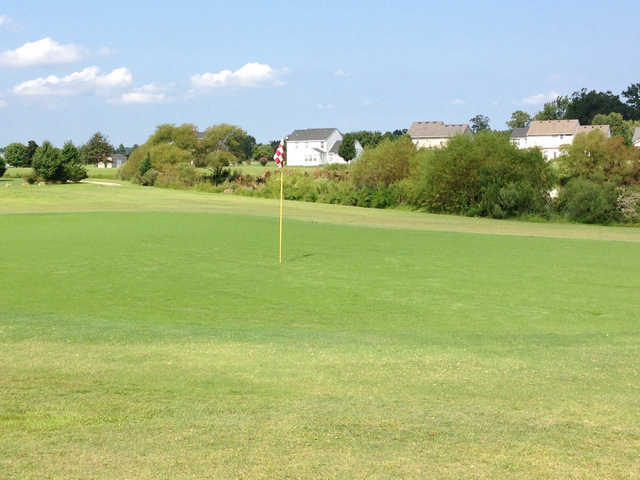 he Golf Club at Eagle Creek is an 18-Hole public golf facility located in the Eagle Creek Community in Moyock, NC. From I-64 in Chesapeake, VA take HWY 168S toward the Outer Banks. Just 45 minutes from Kitty Hawk and the OBX beaches. 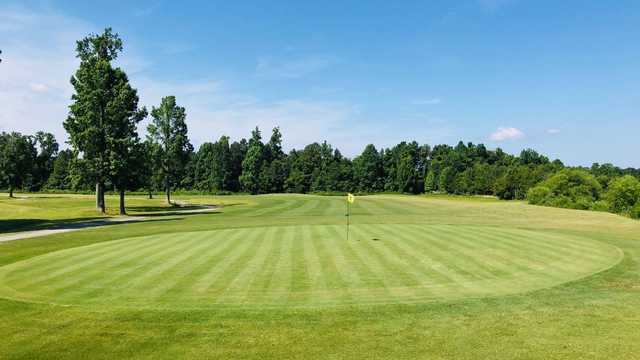 Recently re-opened under new ownership and management who are committed to providing a quality golf experience at an affordable price. Conveniently located on the way from Chesapeake, Va to the Outer Banks, in Moyock, NC. 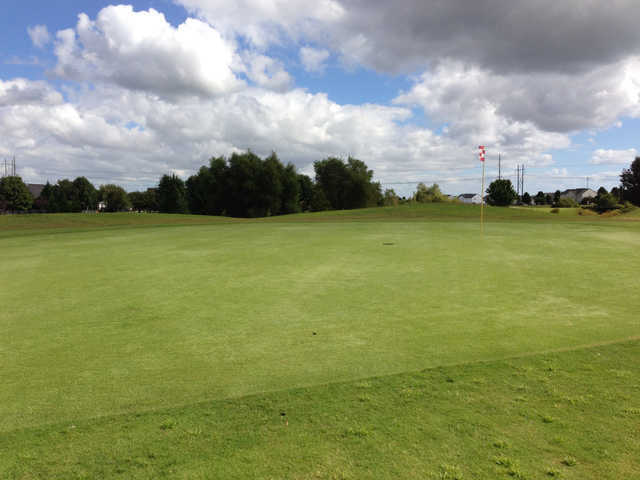 Our course features wide open spaces, coupled with wind and water to challenge the golfer. 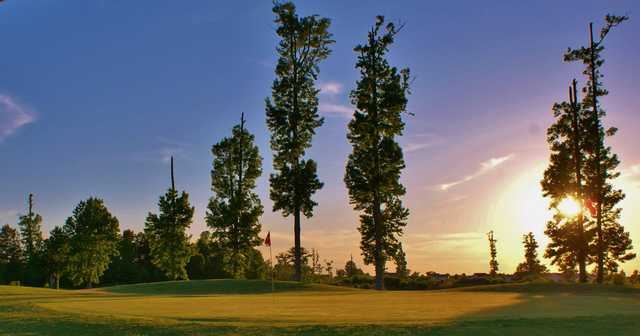 Featuring bermuda fairways and bentgrass greens, the course has a links-style feel, without the harsh links penalties and lost balls. If you haven't been over for visit since we re-opened, come on by, or give us a call!